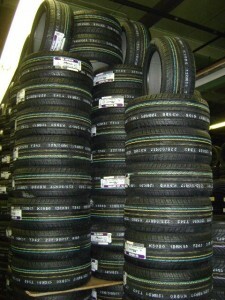 TIRES, TIRES, and MORE TIRES……. 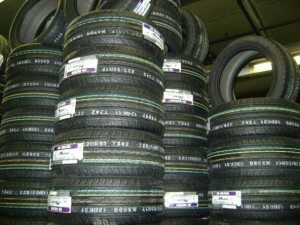 BUY 4 TIRES AND GET FREE ROTATION FOR THE LIFE OF THE TIRES!!!!! !